Jacobs and Brichford is located on a family farm in the Whitewater River Valley in southeast Indiana. 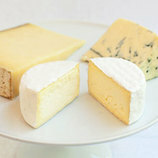 Their cheeses are made from the milk of their own grass-fed Jersey, Normande and Tarentaise cross cows. 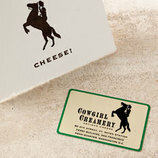 The dairy operates seasonally, and the cows are rotated through fresh pastures each day. 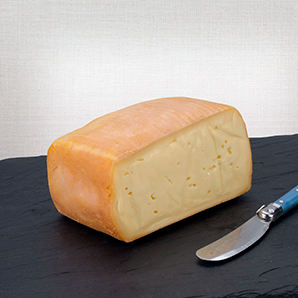 Ameribella is a semi-soft, brick-shaped, washed rind cheese, inspired by the cheeses of Northern Italy. It has a mildly lactic quality that is layered on savory flavors of meat and earth that can deepen with the season.